Cracked sewer pipes can cause leakage, clogs, or in a worst case scenario, a collapsed sewer pipe accompanied by sewer backflow into your house. One of the best ways to repair cracked sewer and drain pipes is a trenchless repair method called pipe lining. 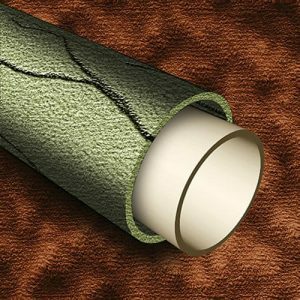 Pipe liners made from flexible synthetic materials can be hardened in place, forming a durable “pipe within a pipe” to patch up cracks and holes. This method is simple, non-invasive, and cost-effective for homeowners, making it a popular choice for drain and sewer repair. 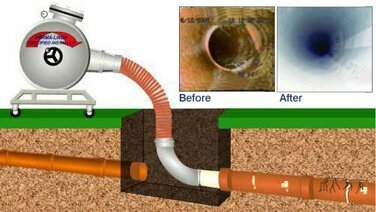 At A1 Sewer & Drain Services, our team of experienced NJ plumbers have years of experience repairing cracked drain pipes and sewer lines with pipe liners, providing effective sewer repair services that will hold up for years to come. 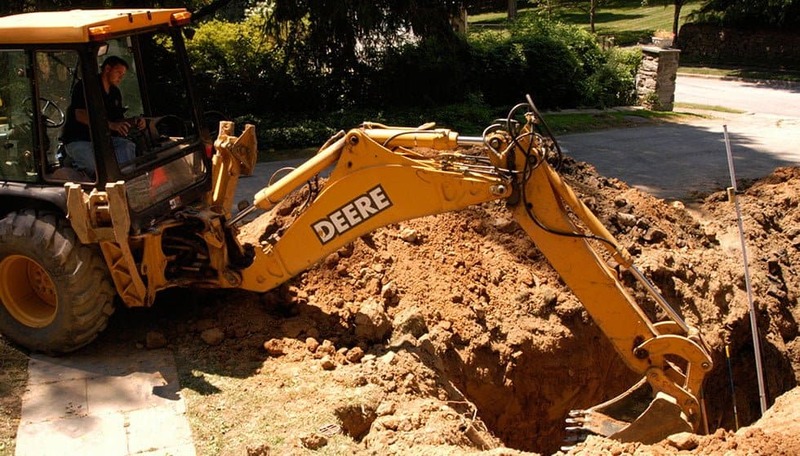 Save time & money with the sewer solutions for fixing or replacing a cracked sewer pipe was sewer excavation, a costly and time-consuming process that produces inevitable damage to lawns and landscaping. 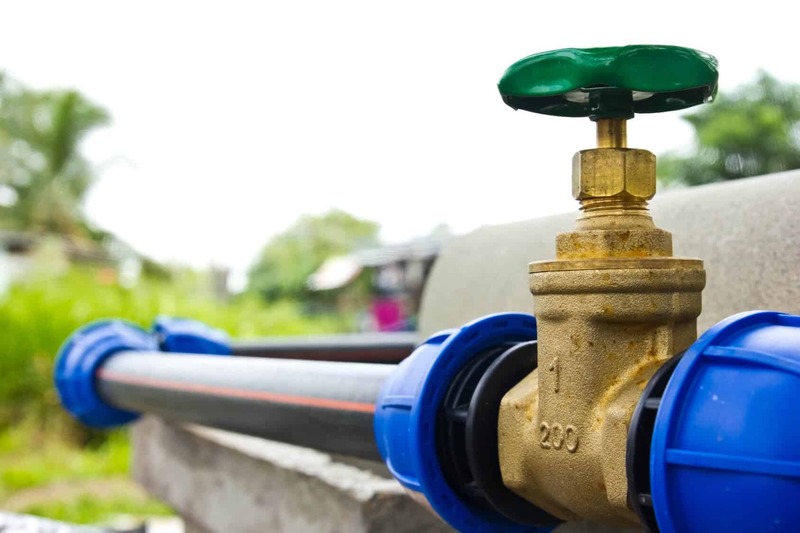 Within the last ten years, trenchless pipe lining has become an increasingly popular alternative for homeowners faced with a cracked sewer pipe. When cracked pipes are still structurally sound, they don’t necessarily need to be replaced completely. Instead, sewer, drain, water line contractors use pipe liners to stop leaks and restore normal water flow. Sewer pipes can crack from stress, corrosion, or freezing during the winter. In many cases, a cracked pipe will still retain enough structural integrity that it’s not at risk of collapsing. However, it still allows water and water vapor to escape into the surrounding soil. The moisture and nutrients inside the pipe attract tree root growth, which enters the pipe through the preexisting crack. 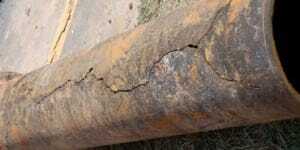 As it grows, the damage to the pipe increases, and sewer clogs become increasingly likely. Over time, this can break the pipe apart completely, leading to a collapsed sewer line. Pipe liners are a solution for cracked drain pipes and sewer pipes, allowing plumbers to fix the problem without digging any holes in your yard. 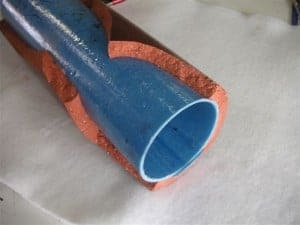 Pipe lining only requires two small entry holes, through which a flexible fiberglass and resin liner can be pulled into the damaged section of the pipe. This is called cure-in-place pipe, or CIPP for short. CIPP pipe liners eliminate the need for sewer excavation in all but the most extreme cases. The liner itself is hardened using heat, steam, or ultraviolet light. It’s tough, durable, and resistant to corrosion. 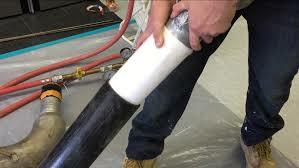 The new liner can last for decades without any problems, keeping water safely inside the pipes. At A1 Sewer & Drain, our experienced local plumbers provide trenchless pipe lining in north NJ for cracked sewer pipes and broken drain pipes. Don’t let tree roots ruin your pipes by growing into cracks. Pipe liners are durable, impervious barriers to prevent leaks, tree root damage, and sewer pipe collapse. To find out more, or to get sewer repair service in as little as 45 minutes, call us today at 201-645-0888.